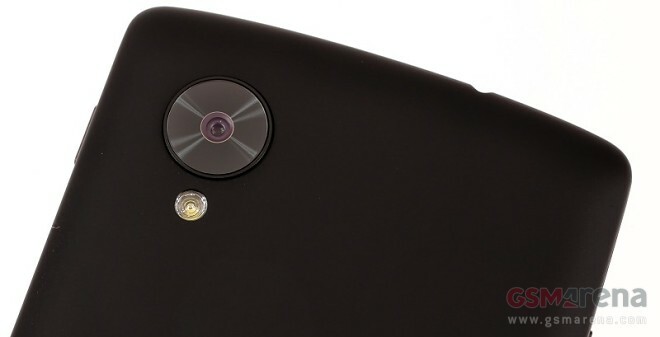 According to a report in Engadget, Google is currently testing new Android camera app. The improved application is rumored to bring a host of new features to Android, as well as address the issues troubling its current version. The upcoming release of the Android camera app will feature refreshed user interface. Today’s increasingly popular background-blurring, portrait-friendly effect will be on board too, joined by improved panorama and Photo Sphere modes. Support for third party filters is also said to be present. Google has also reportedly resolved the photo framing issues of the stock Android camera app. The upcoming update will allow users to capture photos with no-crop viewfinder, which will allow them to see exactly what the final result will be. Most importantly, Google is rumored to make the improved camera app available as a separate update, not as part of a new Android release. Non-Nexus owners will also have access to the application and its goodies via the Google Play store.